We are offering CNC Machine Job Work to our clients. Our components are available to suit different industry. Application: textiles, foundries, mining and many more. Material Used: Stainless Steel, Aluminum, Brass and different alloys. 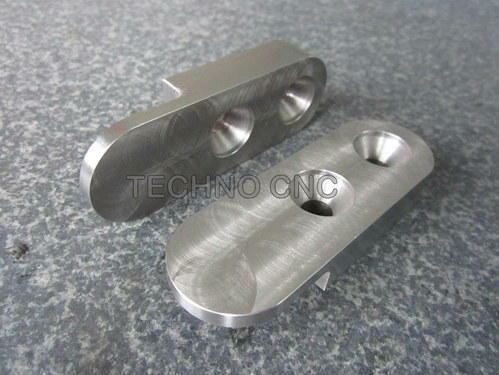 We Techno CNC are a leading Manufacturer and Exporter of a durable and flawless array of Printing & Lamination Machine Spare Parts, Machined Components, Aluminum Components, Brass Machined Component, Air Compressor Spare Parts etc. We are a ISO 9001:2008 Certified Company. Incepted in the year 2009, we are a Sole Proprietorship Company which is providing high quality range of components across the nation. Located at Ahmedabad (Gujarat, India), we are instrumental in manufacturing the best class components in various specifications.